In April 2011 I wrote about the PIC18F27J53 describing it like a monster for its capabilities, and I promise to build a development board with it. And now this board is here!!! 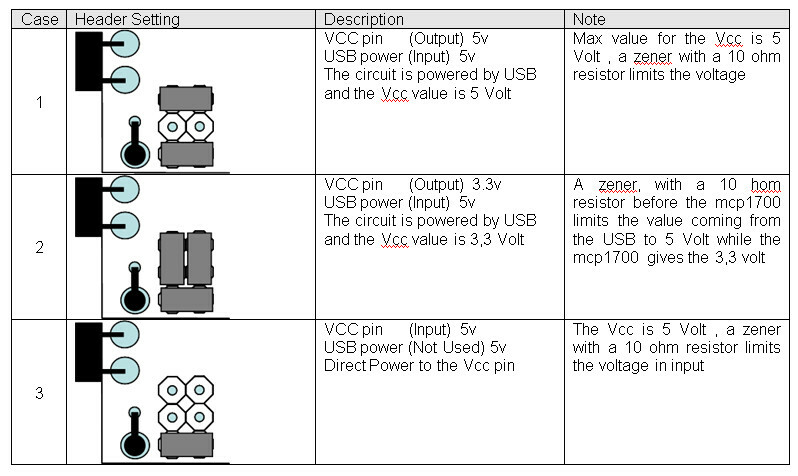 Now I’ve designed a little board that could be fit into a breadboard for fast prototype. 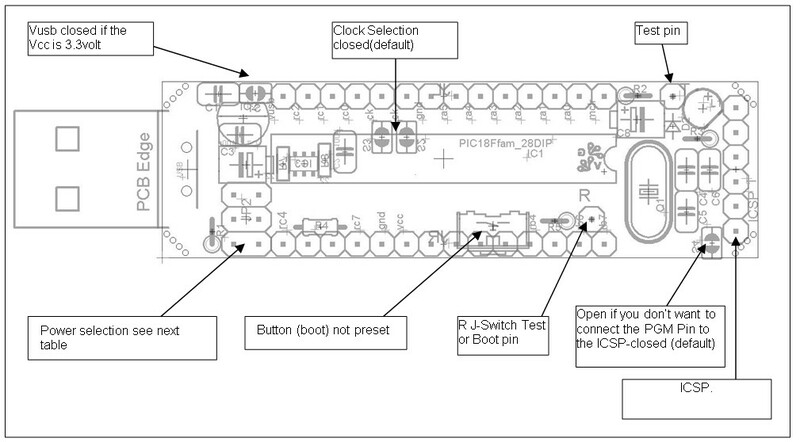 This board fits in the exact form factor of DIL600 28 pin with full pin-out compatibility. The Board is the evolution of the PICCOLETTA board . 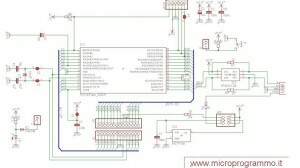 I developed this board to fit the pic18f2550, and to learn how to use the USB interface. 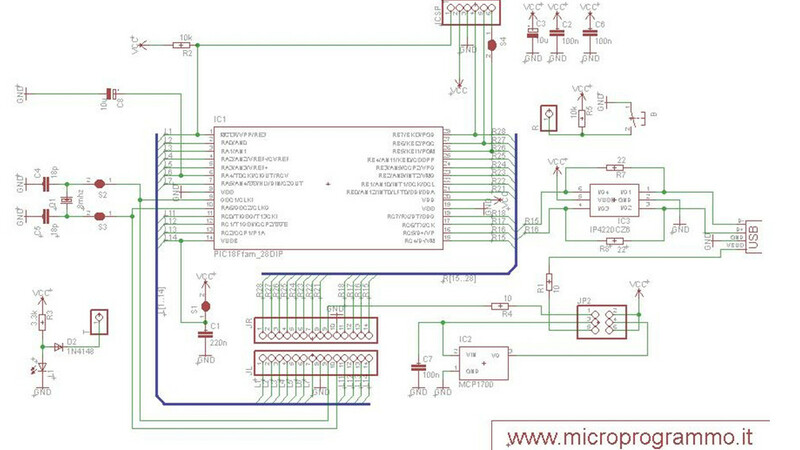 The PICCOLETTA PCB was modified to support the 3,3 volt pic (27j53, 26J53 …. ) using a 3,3 volt LDO Voltage regulator ( the mcp1700) , and I also provide the possibility to mount an electronic component for EMI filter and ESD protection. Actually I haven’t it and I replace with some resistors. Finally it can be used as a developer Board. Piccoletta2 can be programmed trough the USB. S2, S3 2 solder pad Used to select the oscillator S2, S3 « closed (factory setting) select the on board oscillator. Previous Previous post: Our RM2012 (temperature and humidity sensor) has a great bug, we are going to solve it in a while. Hi, I see your project, very cool! Is it the code open source? 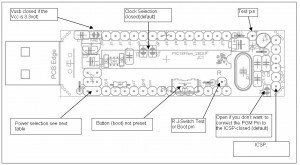 If so, where I can find it?I'm developing a board using PIC18F27J53 and I'm in troubble with USB (I want to make a serial connection). take a look at the related posts.